I know you love anything related to the nails, so you will love this review, because you will find both usefulness and elegance here! 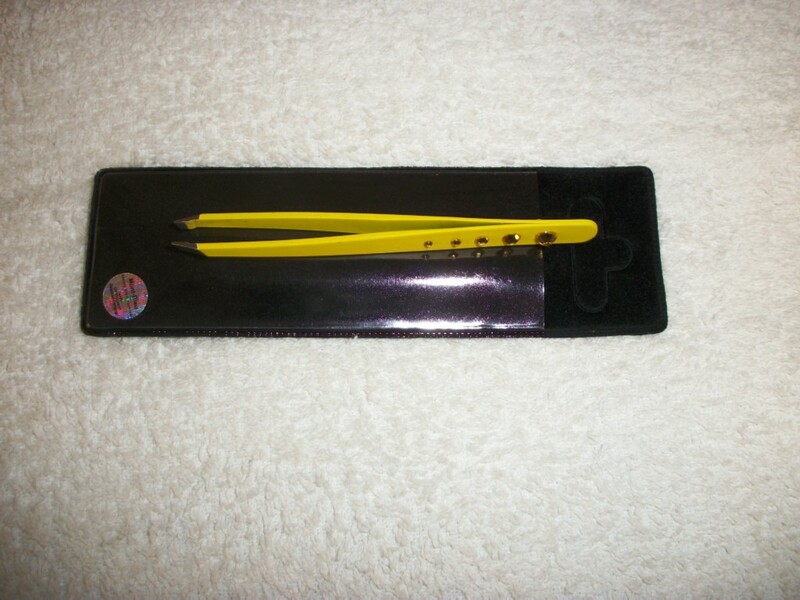 Design Glassware by Mont Bleu is a great place for beauty and cosmetic items such as glass nail files, glass foot files, tweezers, compact mirrors, hair brushes, nail scissors, etc. Their exceptional feature is that their products are adorned with Swarovski crystals. 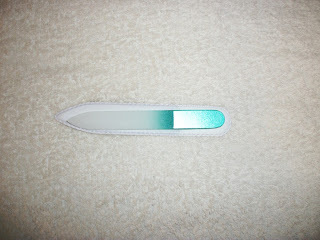 This is the only place to buy genuine glass nail files. They sent me two nail files (one with Swarovski crystals and the other is without) for review, and also a pair of earrings & tweezers (total value of $48). They arrived in a box as wrapped and in their own protective covers. 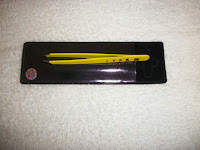 Mont Bleu Ltd Company is one of the world leading suppliers of glass nail files. 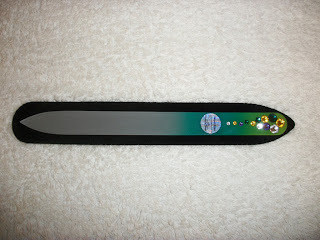 Our glass nail files are made of high quality Czech glass; they are decorated by patterns, or by Swarovski crystals. 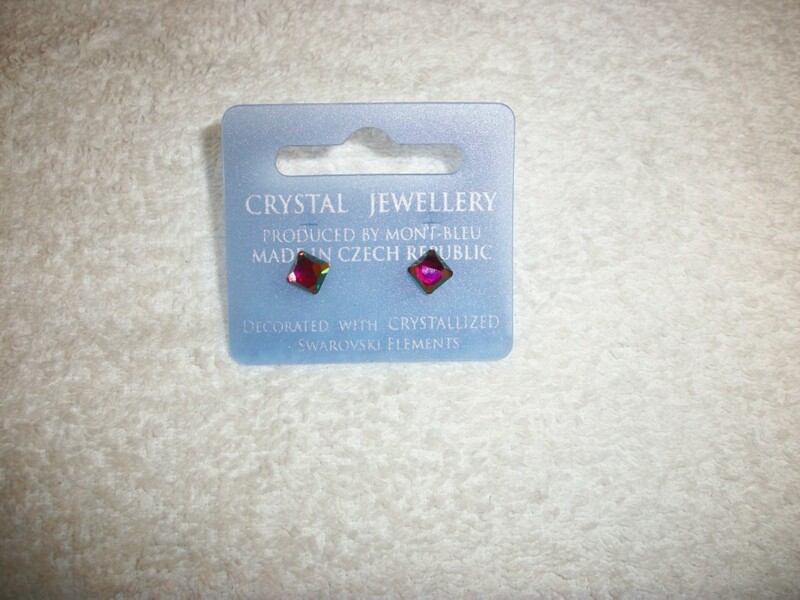 At present our company is growing, and we became one of the main producers of the accessories decorated with original Swarovski crystals in Europe. Mont Bleu delivers its products all over the world, that is why clients from USA, Canada, Israel, CIS countries, Asia and from all over the EU are buying our products with great pleasure. Our company offers to your attention only quality production approved with quality certificates of Czech Republic, Russia and EU. 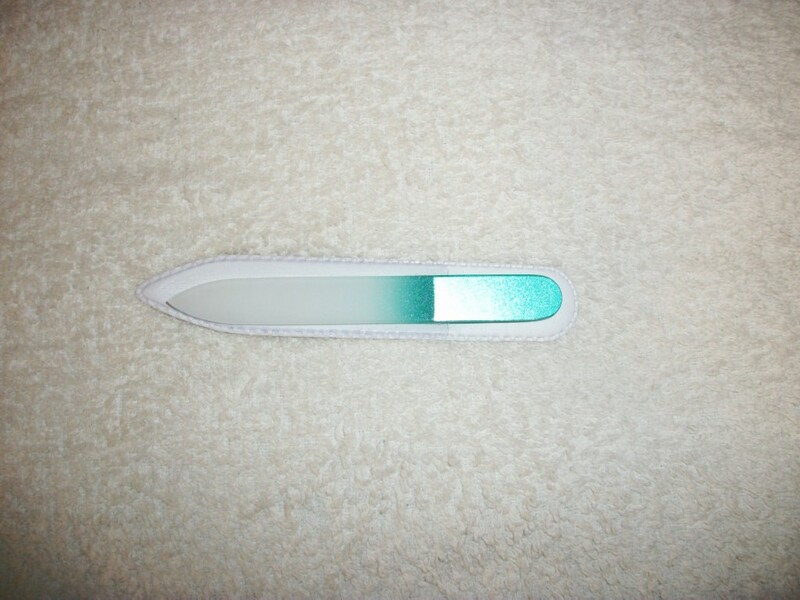 Our glass nail files were tested and approved by Czech institute of health. Our assortment of cosmetic and office accessories is permanently supplemented. Most of the designs were created in our design-studio SIS-Luxury Glass Fashion in Prague. 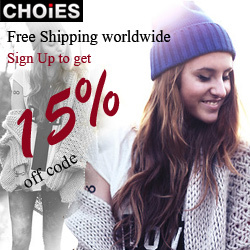 This means that you can order products a la carte, with your own designs. 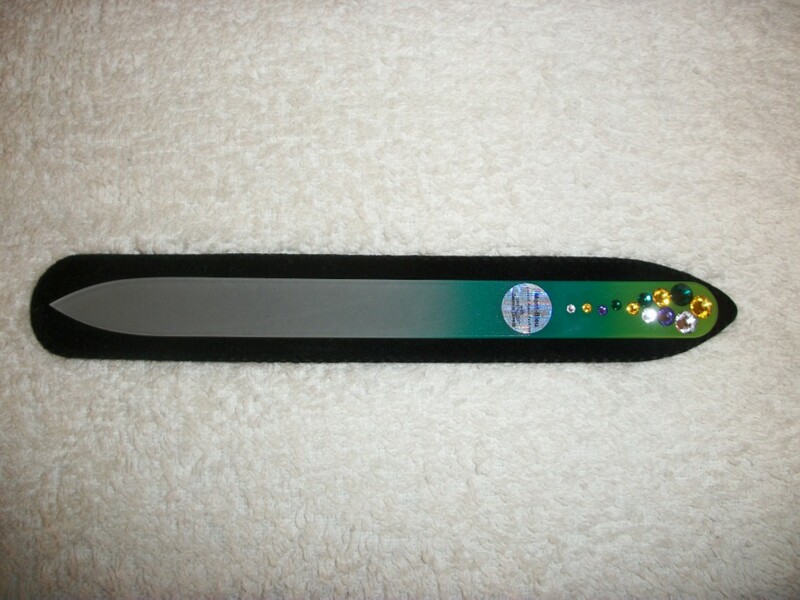 BUY IT: You can buy glass nail file and other accessories for reasonable prices considering that Swarovski is quite expensive.